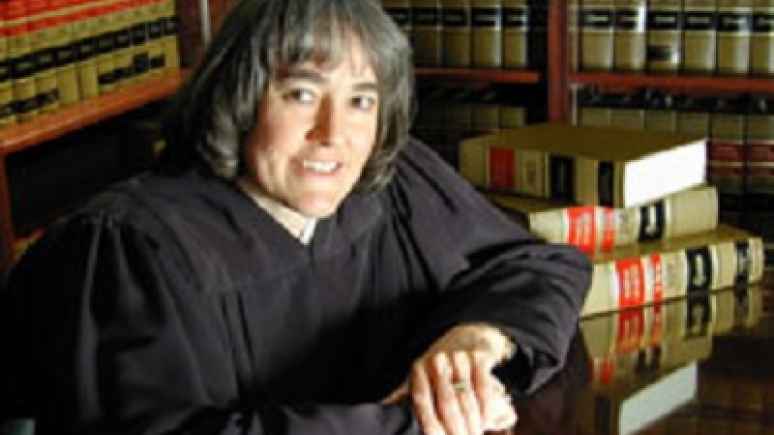 "JUDGES GONE ROGUE: Judge embraces “Lawfare” to obstruct immigration law enforcement." Judge embraces “Lawfare” to obstruct immigration law enforcement. My article for FrontPage Magazine today is predicated on the incomprehensible decision of a federal district court judge to issue a stay on the execution of a Warrant of Deportation (Removal) issued by an Immigration Judge against an illegal alien who was detained by a local sheriff and turned over to ICE. The district judge somehow decided that notwithstanding that the Sheriff and his deputies had undergone appropriate training in conjunction with the 287(g) program and acted in complete compliance with that program, that the sheriff and his deputies has acted illegally! The judge stated that the stay was being issued to enable the illegal alien, who had failed to show up for her immigration hearing, to file a lawsuit against the sheriff and his county for the actions of his deputies! Previous Previous post: "CONGRESS EARNS ‘NERO AWARD’ FOR FIDDLING WHILE AMERICA IS INVADED Why Democrats’ actions are especially egregious." Next Next post: "THE DIRE URGENCY FOR TRUMP’S WALL: How national security, public safety, and Americans’ jobs are on the line."